I think it’s time I purchase a new bike. And, when I say “bike” I mean…. super casual-non-competitive-stroll down Burke Gilman-with my kid- type of bike, not something expensive and badass like you’d get. Any suggestions on where I should go and/or brand? Well, Clueless, we get asked this more often than not. I shared your email in our Facebook and the responses keep coming in. The timing of the question is good too, because we have a Detroit Bikes en route to us for demo. You can’t get much simpler than that, and they are made in the USA. My personal fav, city bike is the Shinola. Those are also made in the USA, but in the $1K to $3K price range. The models from Detroit are no more than $699.00, well equipped, and made with durable steel. 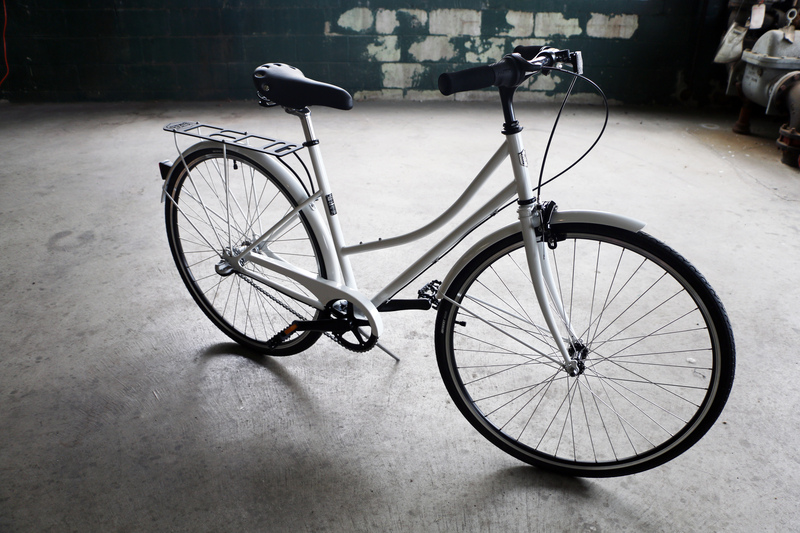 Depending on the budget, I’d buy a city bike from the Motor City: Shinola or Detroit. Next Next post: On Instagram, The New Dura-Ace Group?